IT ALL STARTED 50+ YEARS AGO. 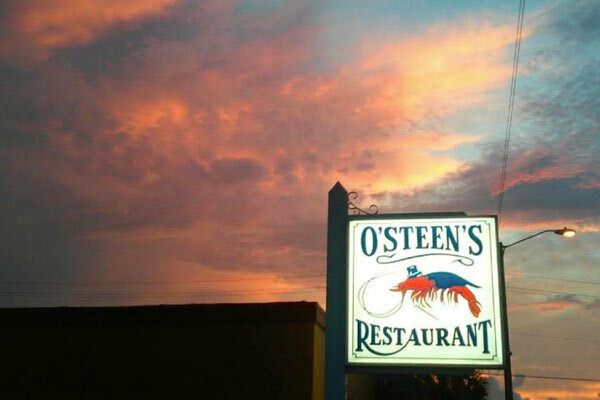 O’Steen’s Restaurant has been a staple in St. Augustine, FL for over 50 years. 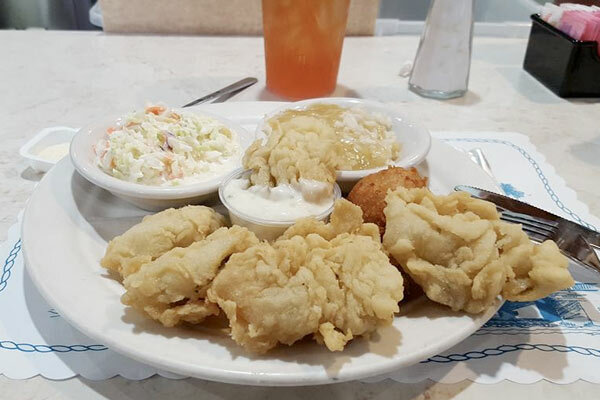 Mr.& Mrs. O’Steen opened our restaurant in 1965 with a commitment to always serve fresh seafood & daily specials accompanied by homestyle sides & fresh vegetables. 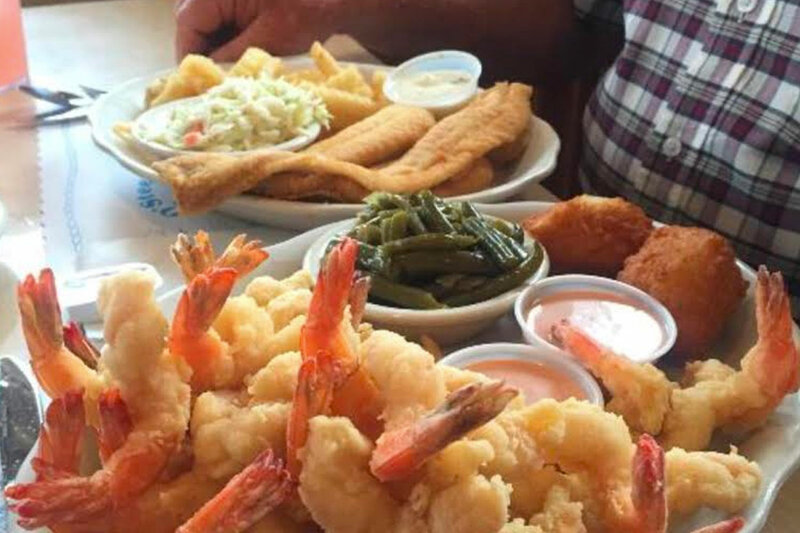 We are a local favorite (who we refer to as family) as well as a tourist destination with many visitors returning year after year to get their hands on our renowned fried shrimp and other fine seafood and southern dishes. 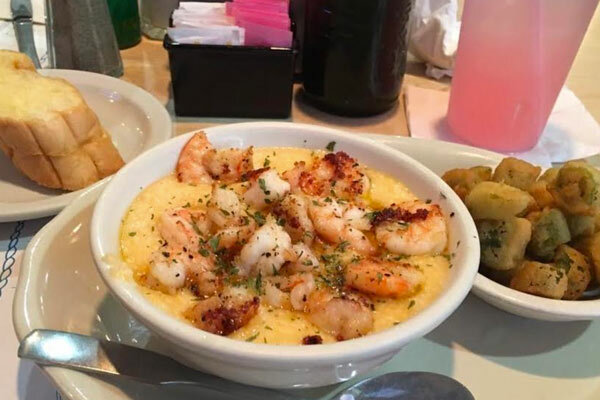 While some things have changed around St. Augustine over the years, we take great pride and strive to remain the same while serving the finest quality food in a family atmosphere. 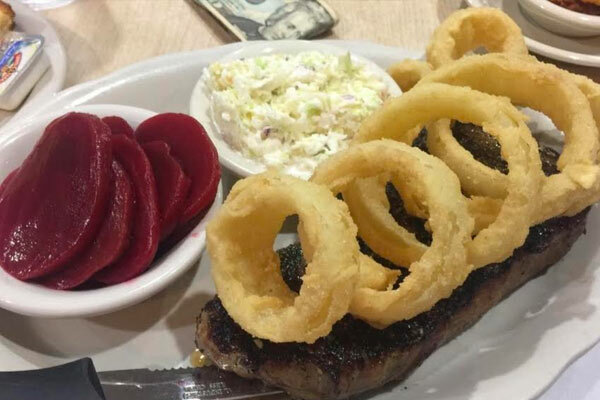 Our menu has remained relatively the same over the years and many of our employees have been with us for over 20 years. 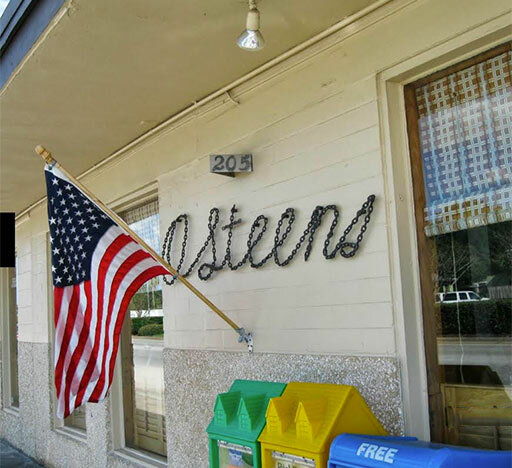 If you are planning to make a visit to our beautiful town of St Augustine anytime soon, we hope you will add O’Steen’s to your list of "must visits". 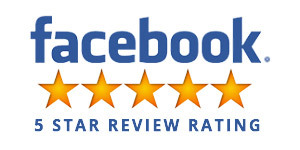 It will be our pleasure to serve you. 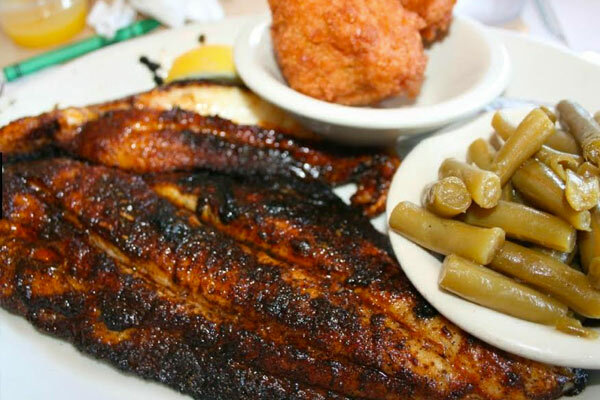 All orders served with hush puppies & any two side items. All orders served with bred & any two side items. Twelve years of age or under. 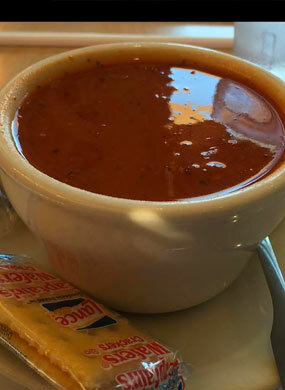 All menu items include one side item as well as the choice of one piece of bread or one hush puppy. 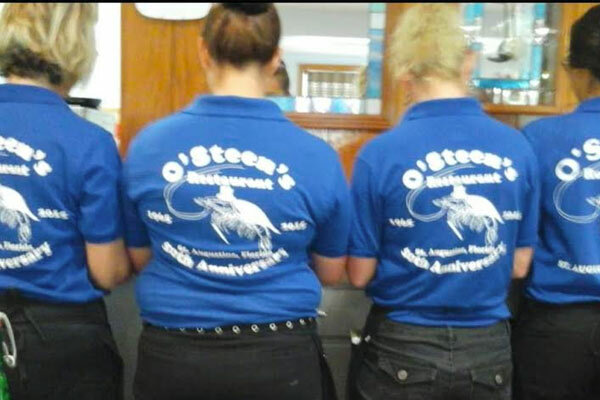 Images from inside O'Steen's Restaurant. 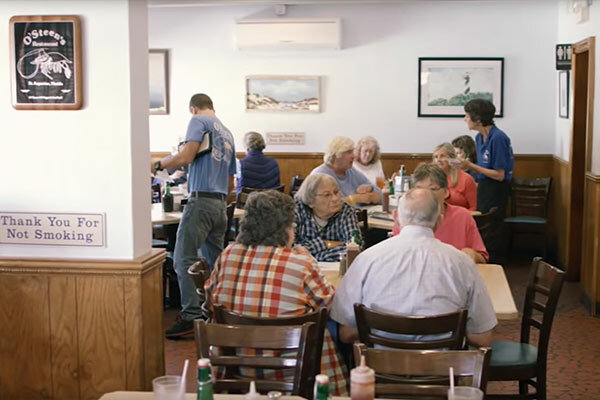 A legacy of great food and great service for more than 50 years. 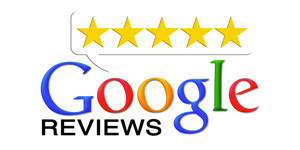 Went here on the recommendation of our condo owner, and the reviews we read here. 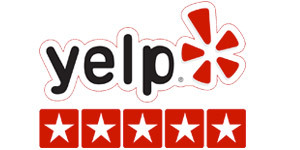 They were spot on, fantastic service, food, and desserts. What more could you ask for? 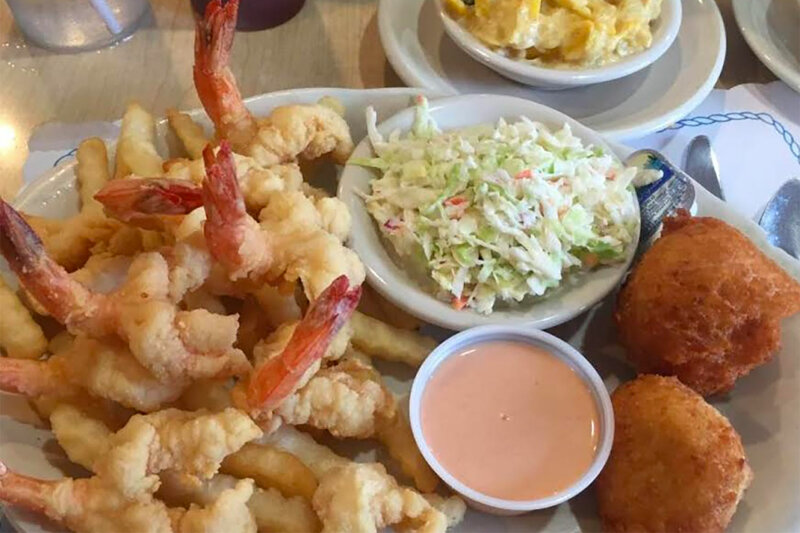 I thought, well how could shrimp be better here, definitely the best shrimp ARE here. Will be back! 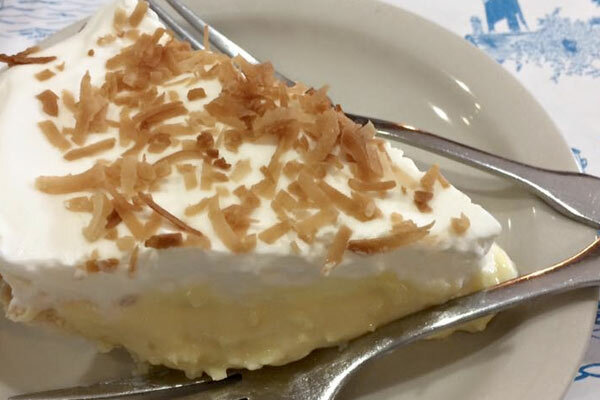 Fried shrimp and coconut cream pie! Great spot filled with mostly locals which is always a great sign. The server was fantastic. Definitely recommend it. 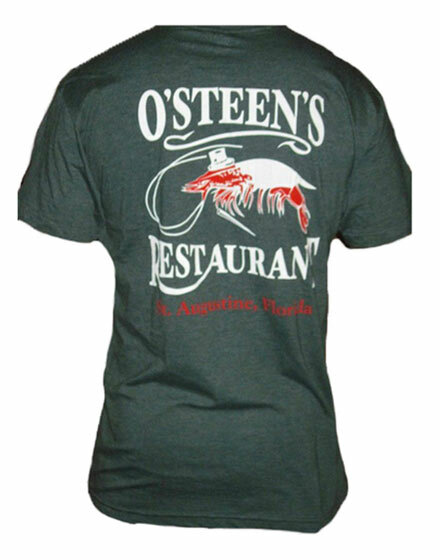 They have the BEST shrimp around! The batter is very light & crispy all at the same time. 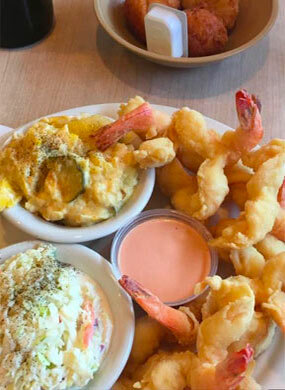 Their side dishes are delicious as well. I haven't had one I didn't like yet. 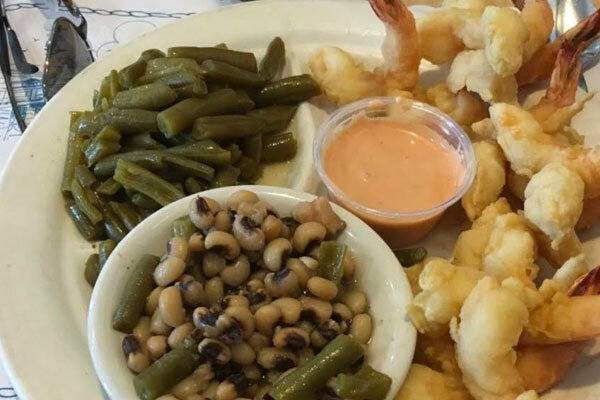 Best fried shrimp in America. Family owned business, and cash only. 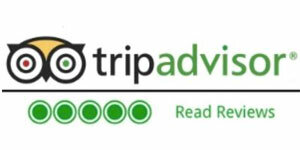 Very friendly staff and has kept the local feel. Be prepared to wait during peak times... Awesome antique store near by and pub to help pass the time. You don't want to miss out on this wonderful experience. 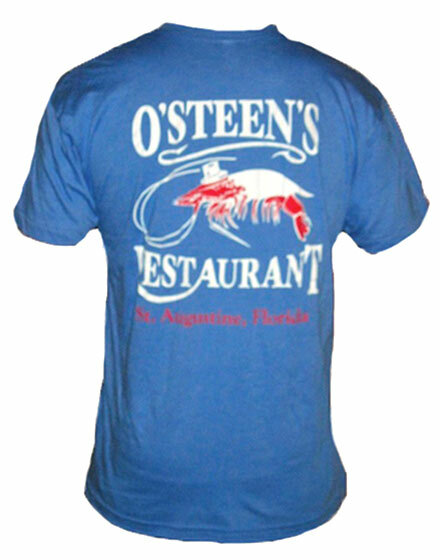 Purchase an O'Steen's T-Shirt through our friends at Surf Station. 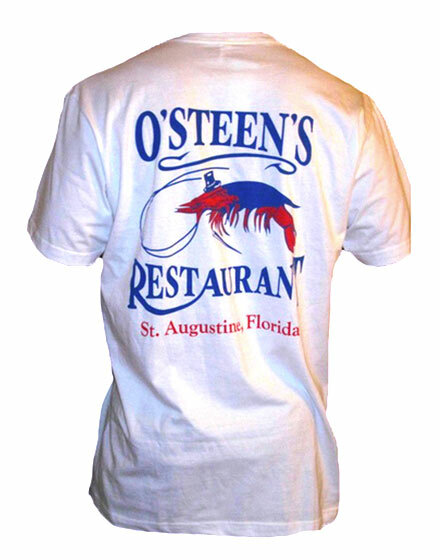 Locally printed in St. Augustine on American Apparel 50/50 shirts, extremely comfortable! We do not accept debit or credit cards. 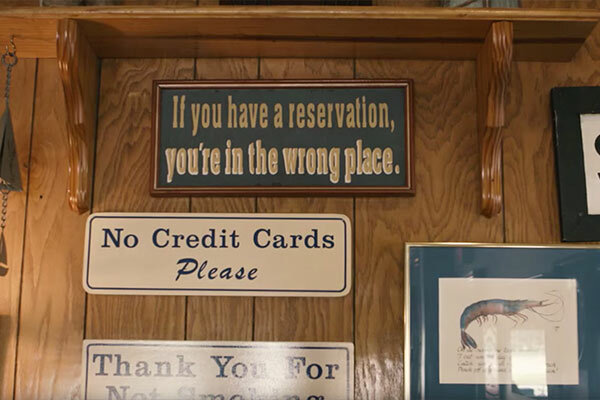 There is an ATM available at the restaurant.